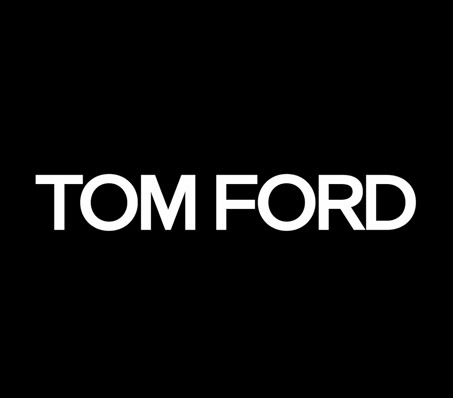 Iconic American designer Tom Ford established his namesake brand in 2005 following his success at Gucci and Yves Saint Laurent. In the same year, he also launched a partnership with the Marcolin Group and began producing optical frames and sunglasses that reflect his coveted designs. Tom Ford eyewear exudes confidence and style, and is a leading brand in the eyewear industry.